Game of Thrones soundtrack is on its way, just on time to join the release of its final season. The exclusive premiere of the eight and final season of Game of Thrones will be on Monday, April 15th. Days before the release, Columbia Records announced that they will be selling the soundtrack inspired by Game of Thrones. 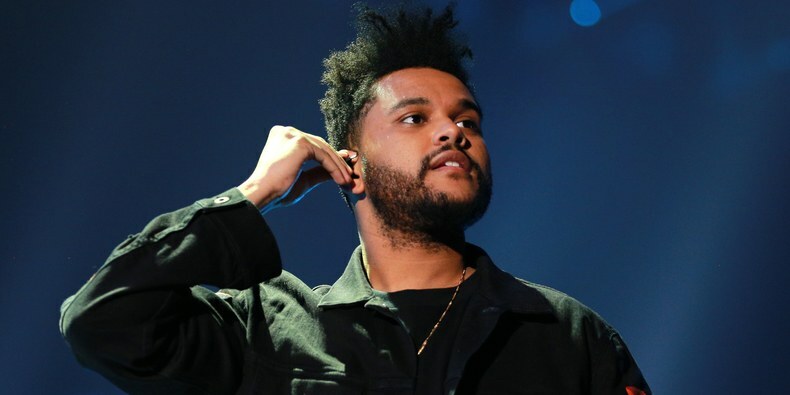 The album, titled, For the Throne, presents a broad list of numerous artists, which includes: the Weeknd, Maren Morris, Lil Peep, Mumford & Sons, Ellie Goulding, the National, Chloe X Halle, Jacob Banks, James Arthur, Hoey Bada$$, Lennon Stella, the Lumineers, Matthew Bellamy, Ty Dolla $ign and X Ambasadors. For the Throne, which is available for pre-order, will be released digitally on April 26th via Columbia Records, in partnership with HBO. On July 26th, the album will be available in 11 vinyl configurations, representing each of Game of Thrones’ nine houses. A Fire and Ice limited colored vinyl will also be available for the fans. The final season of Game of Thrones will air from the US on Foxtel at 11 am, Monday, April 15.